Griffith is proud of our Remarkable Women in STEMM (Science, Technology, Engineering, Mathematics and Medicine). We acknowledge the specific equity issues that women face in STEMM fields and are committed to addressing these issues. In December 2018, we were recognised for our commitment to addressing gender inequality in STEMM, by being among the first Australian institutions to receive an Athena SWAN Bronze Institutional Award. 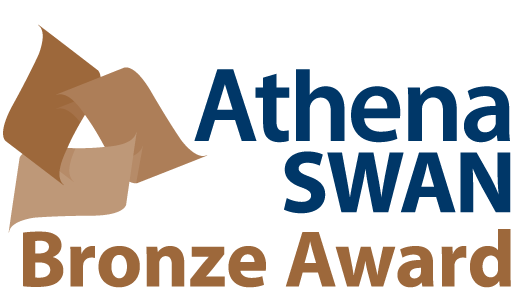 As an Athena SWAN Bronze Award winner, we have rigorously examined our gender equity data in STEMM fields and identified key areas for improvement and action. This analysis has led to a commitment from staff and senior leadership to an ambitious action plan that seeks to eliminate gender bias and to further develop an inclusive staff culture. Find out more about the remarkable achievements and projects of our women in STEMM at Griffith.